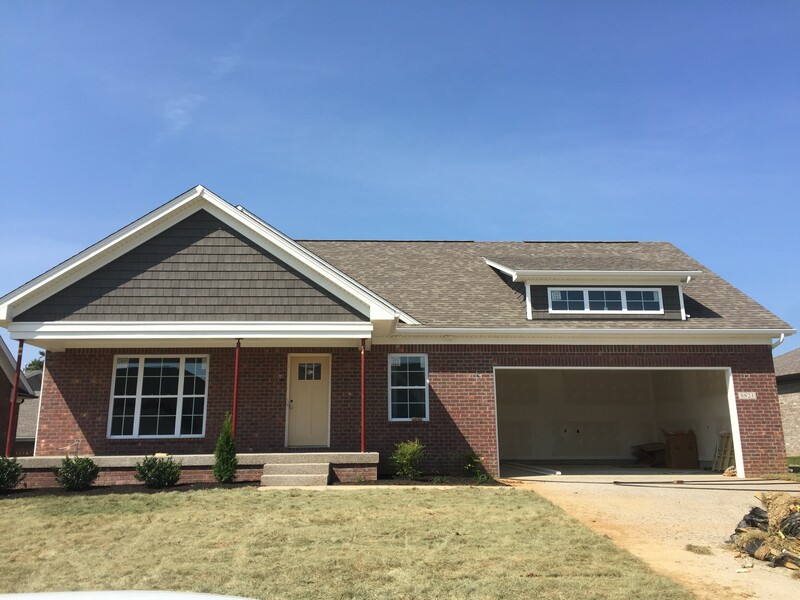 Let Carol Weber show you this new one and a half story stone and brick home in the desirable Rock Springs subdivison. 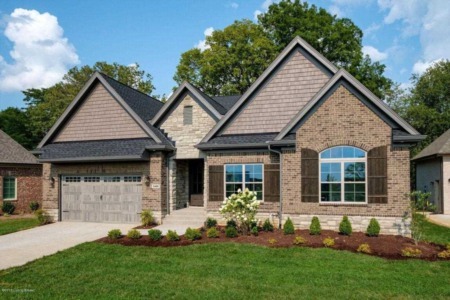 This home has hardwood, granite, private backyard and covered deck. 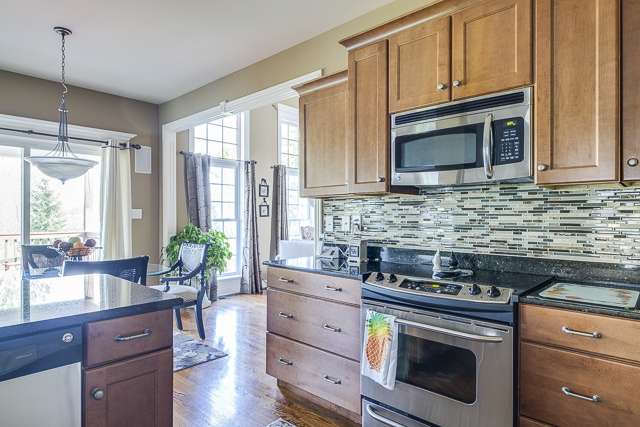 The kitchen features custom cabinets, center island and a large pantry. There is a large dining area and great room with fireplace. The main level owner's suite has a large walk-in closet, double bowl vanity, soaking tub and tiled shower. The unfinished lower level has large 5x5 daylight windows and is perfect for future living wiht a rec room, full bathroom and office. 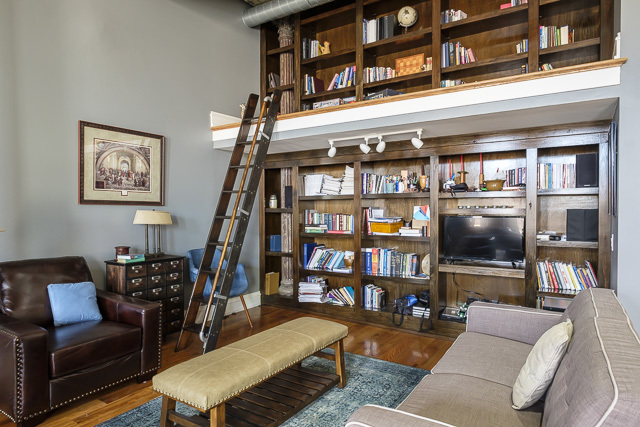 Jeff Sleadd would love to show you this loft-style condo that features exposed brick, 14 ft ceilings and lots of natural light. This is a second floor end unit with custom bookcases, surround sound system and loft bed. 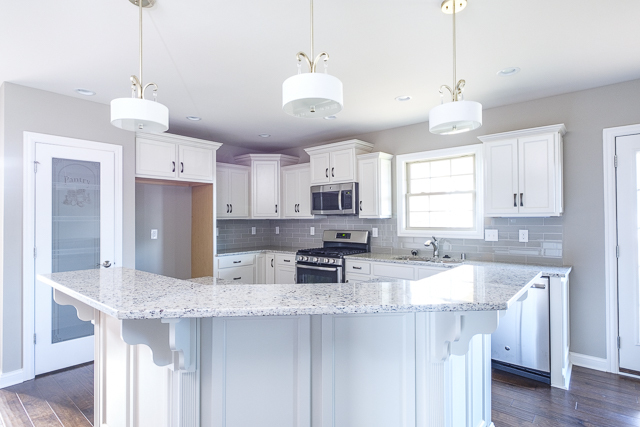 The custom kitchen features Leicht Cabinets, Bosch stainless appliances, Uline ice maker and Silestone countertops. There is a spectacular view of Slugger Field. This unit also includes one underground parking space. Come see your dream home with Carol Weber at 5200 Rock Bend Place in Rock Springs! This fabulous one and a half story home has four bedrooms and three and a half bathrooms with over 2,400 square feet of living space. 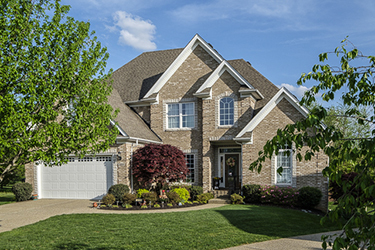 This home has luxury features like hardwood floors, detailed trim and granite counters. The kitchen has plenty of cabinets, tile back splash and overlloks the dining area and hearth room with fireplace. The main level owner's suite has a large walk-in closet, double bowl vanity, soaking tub and separate shower. The unfinished walk-out lower level and covered back porch are added bonuses! 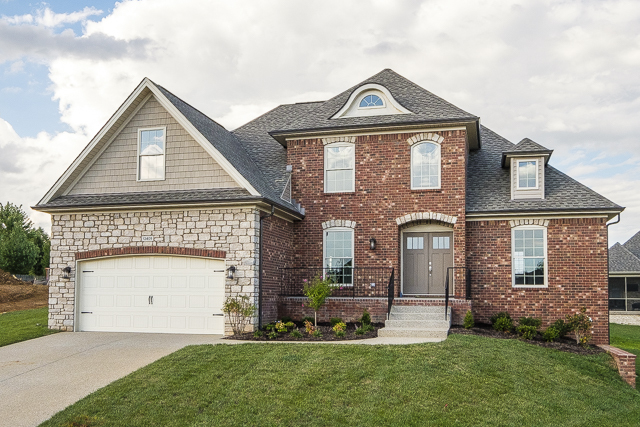 Let Paula Thieneman-Bates show you this new, custom built one and a half story brick aand stone home that sit on a walkout cul de sac in Saratoga Springs. 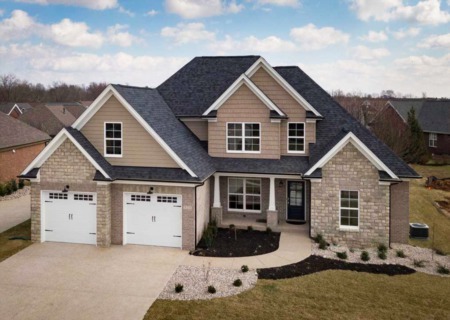 This home features detailed trim work, hardwood and both coverd front and back porches. 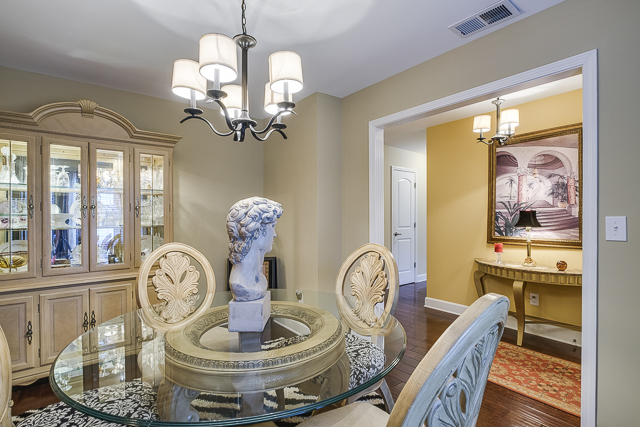 There is a formal dining room with detailed trim and wainscoting. The eat-in ktichen has custom cabinetry, granite coutners and a center island with a raised bar. 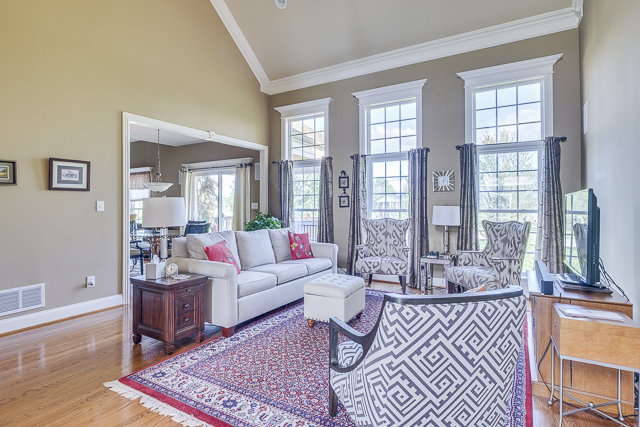 There is a family room with a cozy fireplace that is adjacent to the great room. The spacious main level owner's suite features tray ceiling, walk-in closet and spa inspired bath. Finish the walk-out lower level for additional living space with rec room, bath and study. Swim club membership available. Claudette McManus would lvoe to help you find your new home in this three bedroom and two and a half bathroom condo in The Springs of Glenmary. This condo features 2,100 square feet of living space. 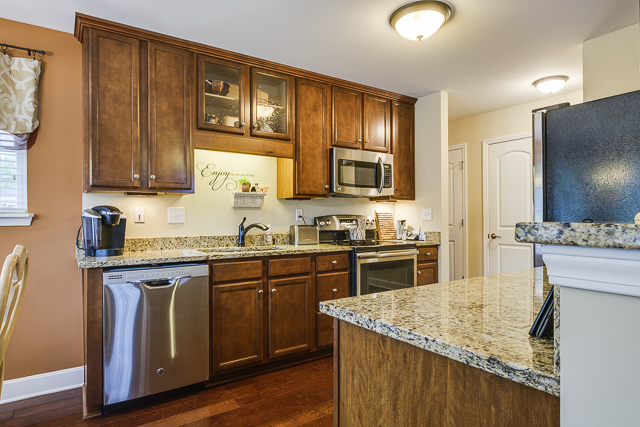 The eat-in kitchen features seed glass cabinet doors, stainless appliances and granite. 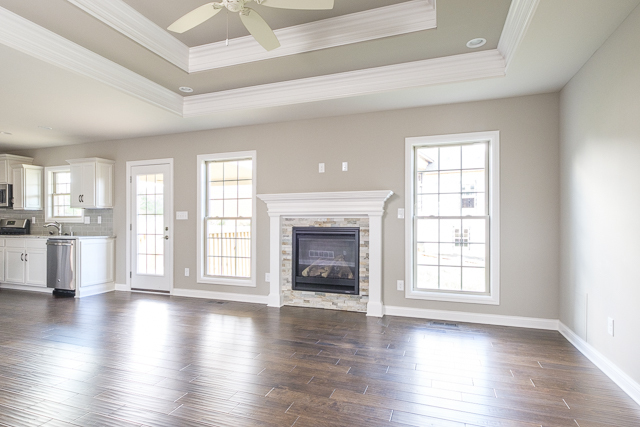 The expansive great room has cathedral ceilings and a firepalce. There are two bedrooms on the upper level with a Jack and Jill bathroom. This home has lots of closet space and walk-in floored attic. 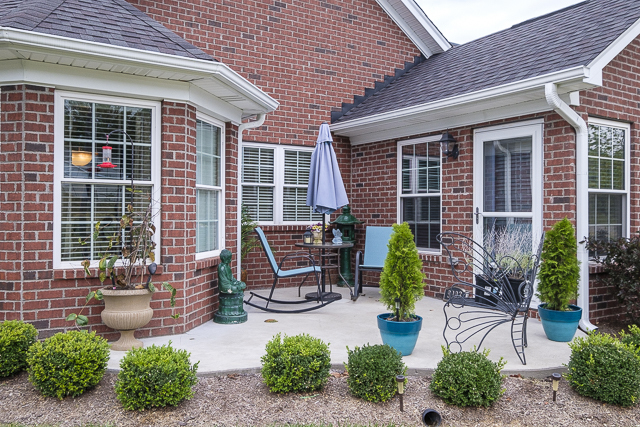 There is a comfortable patio, private setting that is professionally landscaped with nice views The all-season sunroom is an added bonus. Also there is a clubhouse, pool and fitness area. 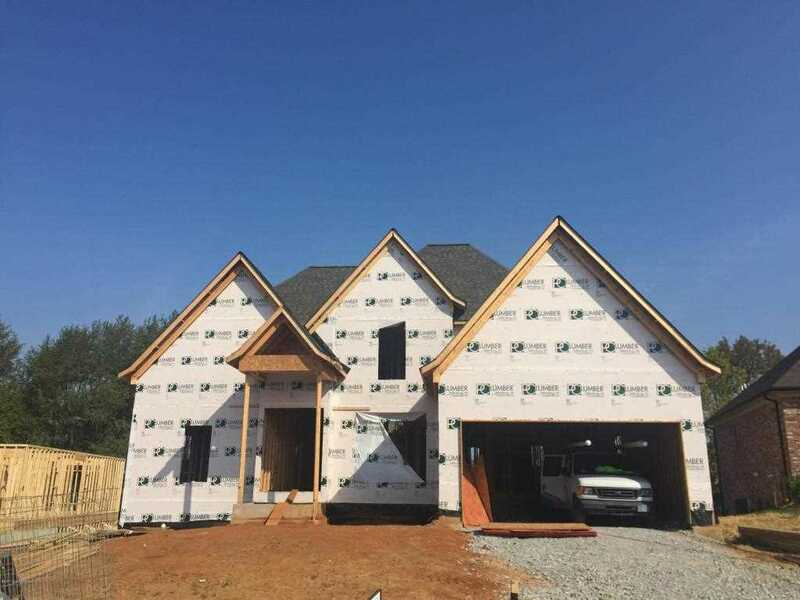 Let Ashley Meadows show you this fabulous, new construction by Bentley Construction. This four bedroom and two and a half bathroom house offers over 2,000 square feet of luxury livng. The main level owner's suite has a private bathroom and walk-in closet. The eat-in kitchen has plenty of cabinets and overlooks the great room. The unfinished lower level offers additional future living!